Fantasy football season is finally here. We'll miss you summer, but not really! 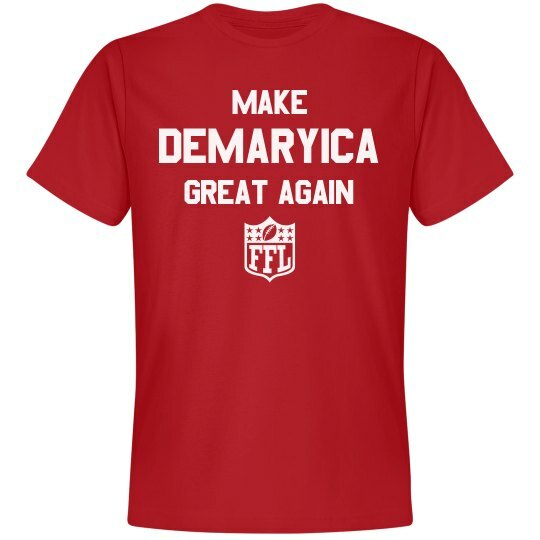 Snag this hilarious "Make Demaryica Great Again" t-shirt to show your love and appreciation for your fave player - Demaryius Thomas!